Some conversations with her were like “wiggley ideas.” We enjoyed our creative interactions. When the spiritual, emotional, intellectual, social, physical and sexual were all combined within our discussions anything could happen. When a wiggley idea made contact or hit a familiar cord, bingo, we would nurture it as quickly as possible through actions. Through our intimate behavior we would sometimes just lock our eyes on each other and nurture our physical mutual appreciation. The spiritual wiggley ideas were the most powerful, they were inspireing in many directions, sort of like multiple births. We both had penetrating ideas and frequently found a nurturing port in each other. What could we express now, was the general question, something that hasn’t already been expressed. 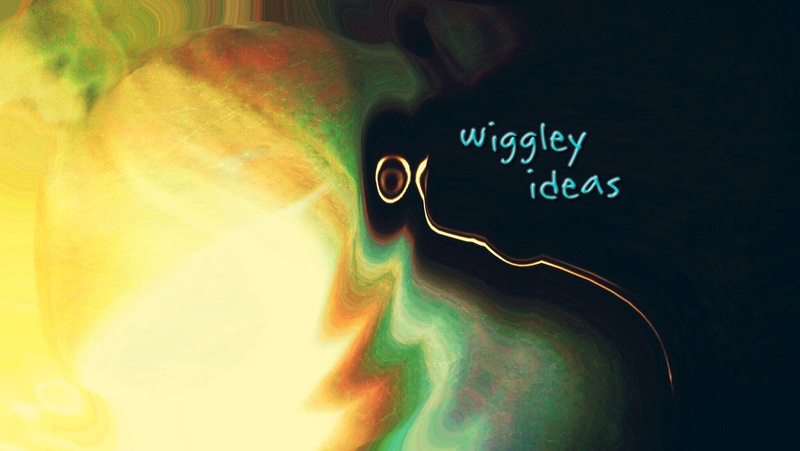 The different aspects of life offered so many wiggley ideas.